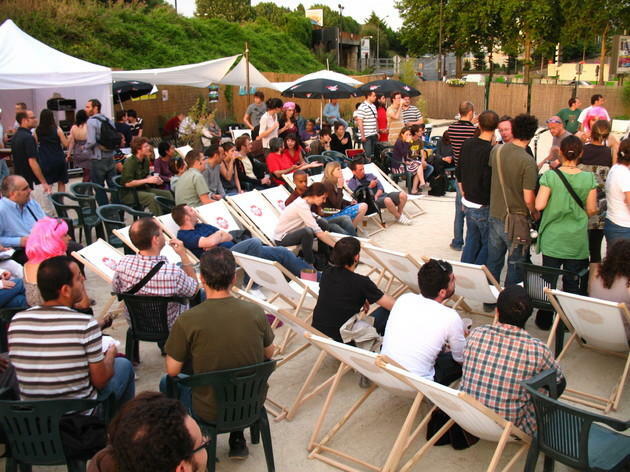 No less than 50 tons of sand have been poured onto the courtyard of the Glazart converted coach station, creating a beach area with deckchairs, pétanque tournaments, club nights and artistic showcases and cartes blanches. 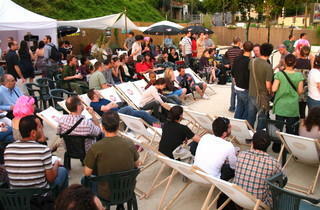 There are also brunches, a refreshment area and a temporary stage ready to welcome free (or occasionally €8) concerts: electro, reggae, hip-hop, world music and indie pop until September 2. To see the complete list of concerts, click here.